Earlier this year, I made a resolution post and one of the point is to create FOTD or EOTD at least once a month. I've done it for 2 or 3 months after January, but now I'm completely forgot about my resolution. Well, sorry for that hehehe. 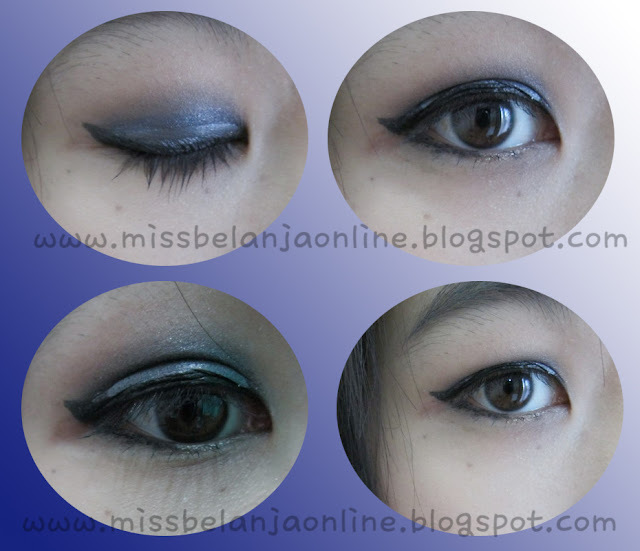 Now, when I'm still in the mood, let me share some FOTD and EOTD with you. This is not really new FOTD, it's like sometime around July. But, I think it still can be consider new, right? hehehe. Here I used Collection Lip Cream ~ Cotton Candy! and I need to buy all the colors when they hit Indonesia later!